Hello Davide, please tell us first: Who are you? Hi, we are a group of psychology students. We are different people, but we share the same values and we all believe that young people can start something innovative and successful. So what is your website about? Who do you want to address? Scienceforwork is a popular science website written by psychology students for managers. Visitors can read about many different topics related to different aspects of the organizational world, from recruiting to employees well-being, from leadership to organizational change. Why and when did you start the site? What is the aim? The idea came up first into the mind of my colleague Lorenzo. I remember when he told me for the first time about the project. 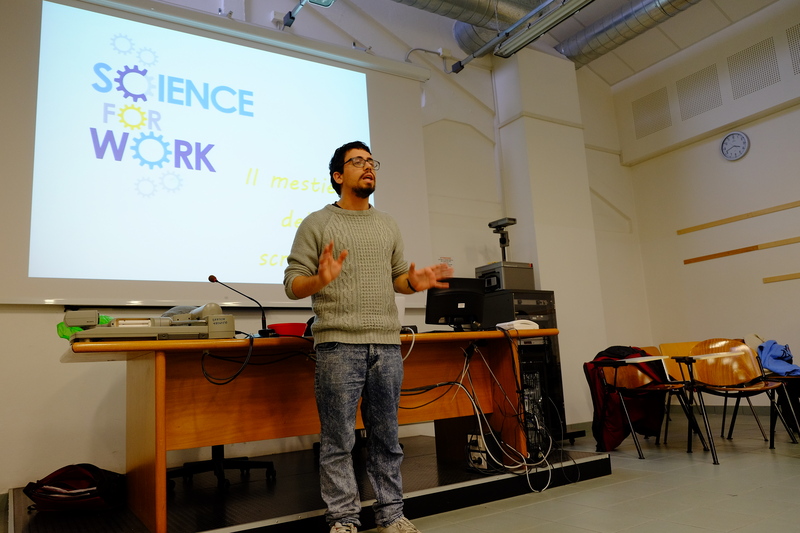 He was really excited: “I am starting to follow discussions on Linkedin”, he told me, “and it is true what they always tell us in university: there is a huge gap between what scientific research discovers and what managers think and do”. That’s why he thought about to create a website that could spread scientific evidence. The aim is to help decision-makers in pursuing the most effective actions for the performance of their organizations and the well-being of their people. Ok, on your site you write about Work, Organizational and Personnel Psychology (WOP) – what is it? WOP psychology is the study of human behavior, emotions and cognition applied to the workplace. It is an applied science that studies people at work as individuals, as team members or considering the organization as a whole. So psychology does affect the work routine? Yes, working is a set of behaviors. It involves people´s emotions, attitudes, cognitive resources, interpersonal skills. People at work learn, communicate, make decisions, face conflicts. The consequence of a satisfying or a dissatisfying job can deeply affect the well-being of a person. Psychology studies all these aspects of work that are extremely important in our opinion. Coming to the technical side: Is it difficult to start an own website? Technology makes things easy. If you just want to express your idea, you use a simple wordpress format and the start of the website will only take a few hours. But building a professional looking website, to guarantee quality and quantity of content and running efficient marketing campaigns is another story. It was extremely challenging for us to get the website started and it was a great occasion for acquiring new competencies. What advice can you give to other young people who want to start one? You need to be driven by a strong idea. You need a vision in which you believe and for which you are able to pass over the difficulties you will meet. How do you get new authors and readers? We recruit new writers both online and through organizing workshops in universities. Readers are reached through marketing campaigns that take place mostly in social networks. Linkedin is our favorite channel, followed by Twitter. What are the advantages of a website as information channel in your view? I think that the internet is a powerful instrument to spread your word and connect with people with a small budget. You can spread your knowledge and your ideas. The contra is that the quality of the information is not guaranteed. There is a lot of nonsense, or worse, commonsense, on the web about management of people. Scienceforwork tries to guarantee the best quality through peer reviewing and quality assurance. What can young Europeans do to stay informed about news? I think that newspapers and magazines, both as paper or digital version, are still the best way to get a general overview. Then, reading blogs, or directly talking with people is a great way to have different points of view. Reading a foreign or international newspaper is always a great way to broaden your horizon. What would you say: Which information channel is becoming more and more important today? I would say internet, but I think that this answer already belongs to the past. Internet means many different things and we need to understand this difference. I am really interested in the new forms of media communication that are being developed. One of the latest? Infographics! They summarize lots of complicated content in few images and are incredibly effective. Do you believe there is a change how young people perceive news and build opinions? Yes, there is. And I think that it is especially connected to the fact that it is much easier to reach people from other countries and cultures. With the diffusion of internet and English as lingua franca, the influence of national politics on the way how information is presented has become less strong. Thank you for the interview, Davide! 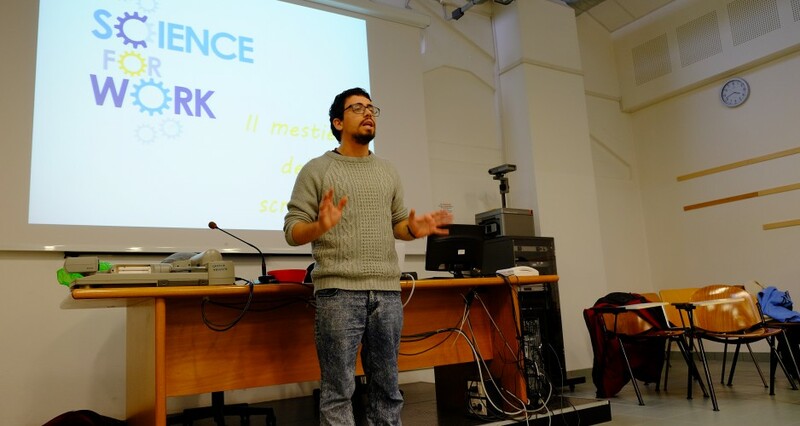 If you want to know how you can participate as author for scienceforwork and get more information, you can download the complete interview here. 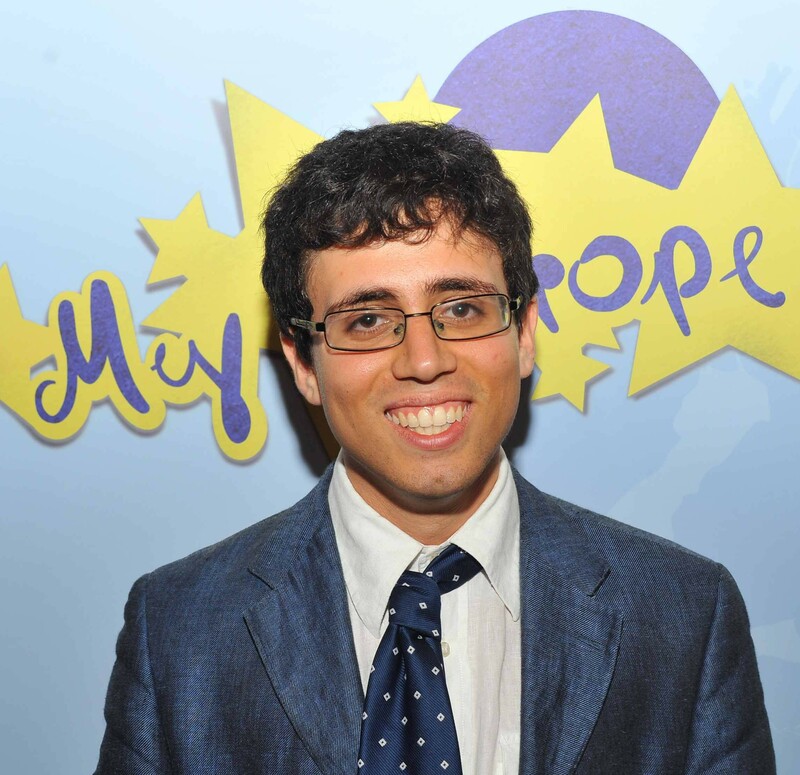 Davide (24) participated at the “My Europe” workshop in Milan, Italy in 2012. He studies Work, Organizational and Personnel Psychology at University of Bologna in Italy.